Showcase products in a pop-up, let customers compare products or highlight your top products - make your store your own with these extensions. WooCommerce Wishlists allows guests and customers to create and add products to an unlimited number of Wishlists. The WooCommerce Blocks feature plugin. The Product blocks represents stage one of a project we’re affectionately referring to as “Wootenberg”—the preparation of WooCommerce for the arrival of the Gutenberg editor. Alert people to latest offers, prompt them to sign up to newsletters or just deliver some important content to your visitors via popup. Allows you to display content on your store based on a set of rules that you configure. Create custom product labels that promote your free products, emphasise “Free Shipping” or other exclusive discounts. 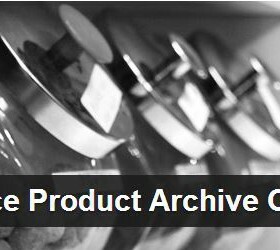 The WooSlider WooCommerce Product Slideshow plugin extends our popular WooSlider plugin for product display. 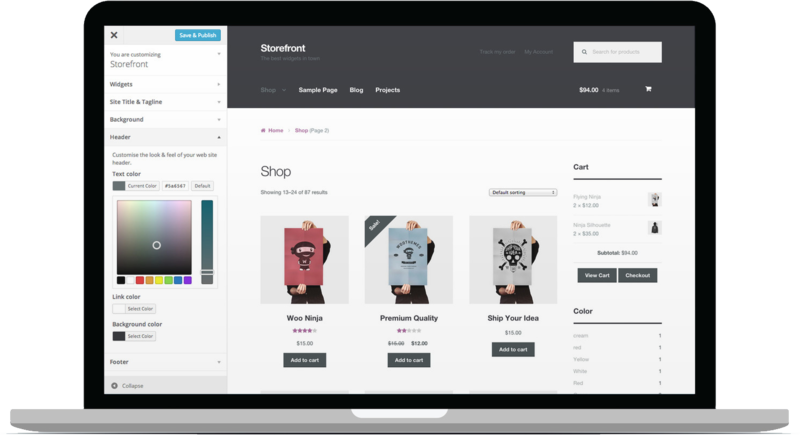 Offer your customers a PDF download of your product catalog, generated by WooCommerce. WooCommerce Products Compare will allow your potential customers to easily compare products within your store.